The land scape surrounding the Urrbrae Wetland has been revegetated with a wide variety of native plants, all propagated from local species which would be found growing in a Grey Grassy Woodland habitat. This was done to recreate the area as it might have looked like prior to European Settlement in 1836. * Represents plants featured along the Indigenous Plant Trail, and were an important resource to the Aboriginal People. 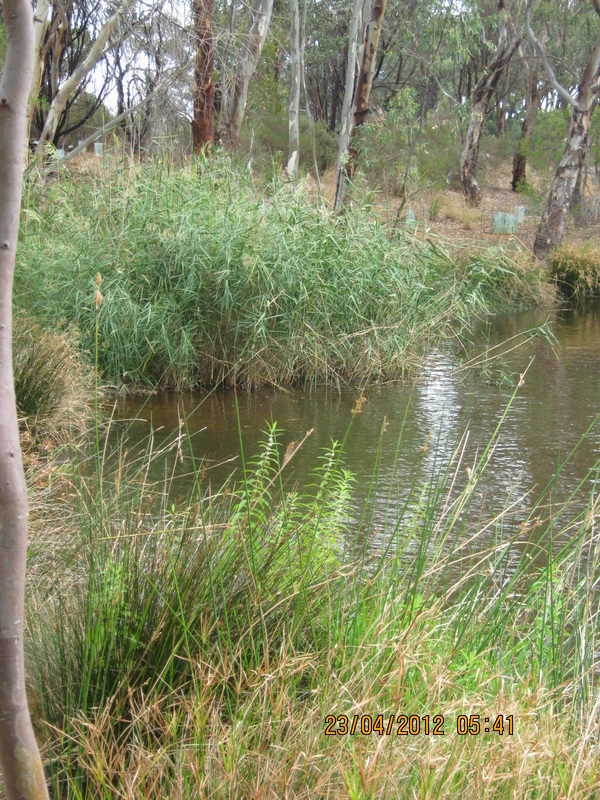 The Urrbrae Wetland is a unique place to study native flora because it incorporates a wide range of ecosystems and vegetation types. This allows students to conduct habitat surveys in riparian and in stream zones, where they investigate the health of the verge, bank and ephemeral vegetation and the in stream cover. Following this they are able to give an overall score and assess which areas of the Urrbrae Wetland provide the best habitat. - Willows vs Redgums - students investigate the positive and negatives of each species in an aquatic ecosystem. - Plant Identification - students identify plant species by looking at numerous aspects including their flower, fruit, leaves and structure. - Abiotic and biotic influences on plants - students investigate the abiotic and biotic factors that influence distribution. - How do seeds travel - students investigate the clever and wonderful ways that plant disperse their seeds. - Love, Hate Relationships - students investigate different relationships between insects and plants including galls, lurps, and leaf cutters. When the word "ALGAE" is used it often creates a negative response by people. However a trip to the wetland may just change this response, as students learn why algae is one of the most important living organisms on earth. 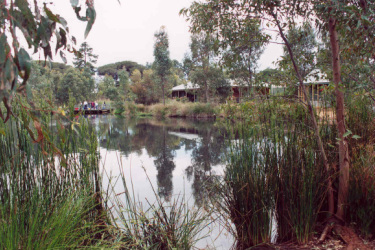 To find our more on how The Urrbrae Wetland Facility can assist you in achieving outcomes based around native flora, simply contact the Wetland Manager.